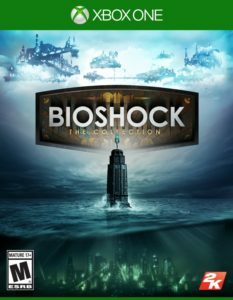 BioShock – The Collection for Xbox One and PS4 for under $30! 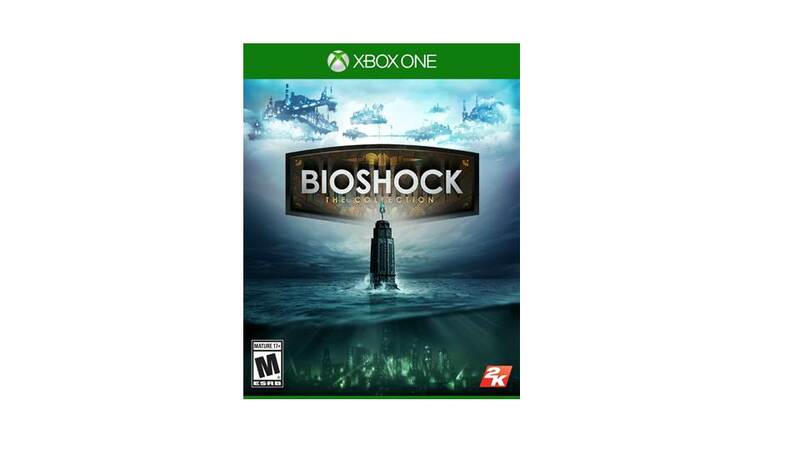 You are at:Home»DEALS»BioShock – The Collection for Xbox One and PS4 for under $30! The critically acclaimed game (96 by Metacritic) – released back in 2007 (which won numerous Game of the Year Awards) about a failed utopian society? Well, if you don’t, you need to get the newly released BioShock – The Collection, which not only includes the original BioShock, but also BioShock 2 and BioShock Infinity. For me, the memorable part of BioShock is the story telling and its unpredictability. 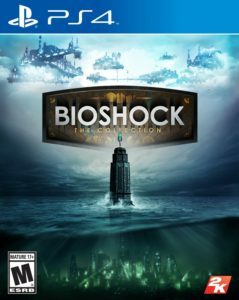 BioShock main game and all single player DLC. BioShock 2 main game and all single player DLC. BioShock Infinite main game and all single player DLC. Xbox One S + Game + 4K Movie + Controller for $299!